We’ll be uploading a new Pokémon interview to our YouTube channel tomorrow. We’ll be uploading our interview with actor Stuart Zagnit. 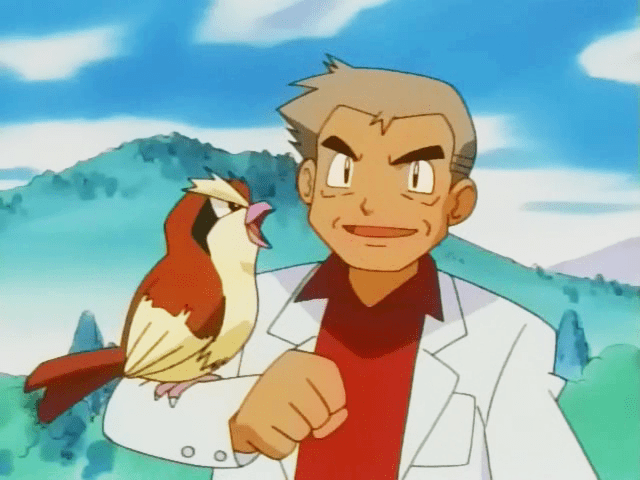 Stuart is best known as the original voice of Professor Oak and the voices of Cedric Juniper and Koga in Pokémon.